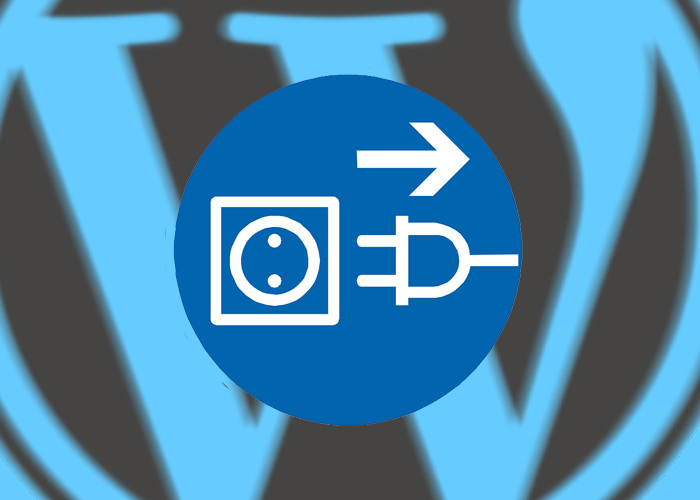 Blog » What is a WordPress Plugin? Many WordPress blogs tend to write amazing posts in all levels of WordPress usage, however it just occurred to me that there are people who are just starting out and have literally no WordPress knowledge and no online background which means they have to learn every single thing from scratch. What is a WP Plugin? If you are reading this post, I’m assuming you are pretty new to WordPress which means you probably downloaded a WordPress theme from WordPress.org or Themeforest or some other large WordPress theme provider. No matter what theme you bought or downloaded, you will need (or want) to add some sort of functionality. What functionality can a WP Plugin add to your Site? Functionality is a very general term but you’re probably thinking – what types of functionality can be added? The truth is – basically anything. There are tens if not hundreds of thousands of WordPress plugins. Here at ScanWP we have 2 very useful tools to help you find a WordPress plugin. Top 5o WordPress plugins – These are the actual top 50 WordPress plugins used on sites that use our tool. The information in this list updates constantly and consists of information of over a few hundred thousand sites. WordPress Plugins – this tool enables you to go through thousands of features that plugins use and search for an actual plugin to add to your site. This is just the tip of the iceberg but I have a feeling that kind of hits the spot. Yes, your WordPress theme can definitely have a huge amount of features but I don’t think there are many WordPress sites out there that don’t use at least a couple of plugins on their site. How do I add a WordPress Plugin to my Site? To get to this screen just click the “add new” under the “plugins” tab on the left side navigation. As you can see, as a default, WordPress shows some of its features plugins which are the most popular ones. So if you know of a really good plugin author and don’t know the plugin’s name, you can search for it here. This way is really the most simple and adds your new plugin to the site within 10-20 seconds. The second way to add a plugin is to upload a zip file. On the same page in the admin, you probably realized the “upload plugin” button, using this option gives you the ability to upload a pre – downloaded zip file. Well, like mentioned earlier, the search option while is the easiest option, searches via the WordPress.org repository (which is free, forgot to mention that) but there are many other places that you can get plugins from. Assuming the repository doesn’t have what you need, you will need to find some other place you can find what you need. In most cases it will cost money, but not much. Generally speaking, plugins can come in bundle packages or can be downloaded individually and the prices normally range till $70 depending on the functionality the plugin offers. However, there are also plugins that cost thousands of bucks so don’t only take my word for it. Check it out for yourself. Once you bought and downloaded the desired plugin, all you have to do is click the “upload plugin” button and upload it to the site. After you upload the plugin you will need to activate it. Just click that blue button on the top right and you are ready to go! Have any questions or think we missed some important information? Just leave a comment below.